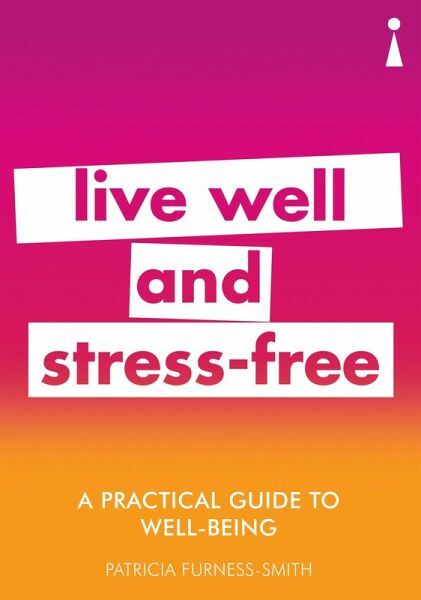 This book is full of expert, practical advice which teaches you to use the latest scientific knowledge to achieve a healthy state of mind and body. BECOME MORE ENERGIZED by adopting quality sleep patterns. OPTIMIZE MENTAL AND PHYSICAL HEALTH by harnessing your natural ability to heal. ACHIEVE CALM by learning to manage your stress levels. DISCOVER HAPPINESS AND FULFILLMENT by investing in yourself and others. Patricia Furness-Smith is a psychologist and accredited practitioner with over 25 years' experience in her field. Her work with people suffering with phobias has led her to travel around the world helping people to overcome the various fears which have blighted their lives.